Travelling in South Korea doesn't need to be expensive. There are places in Seoul you can visit without really spending that much. 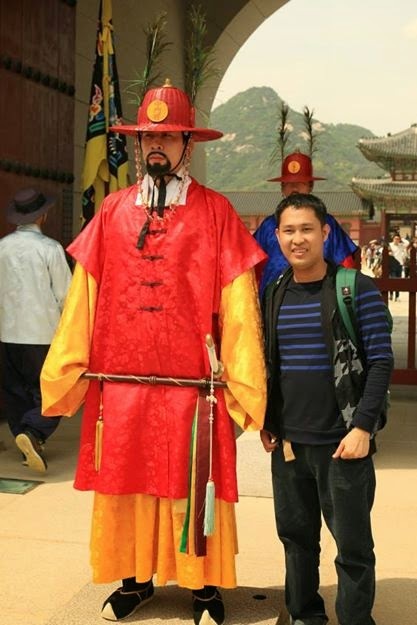 Here, I will give you heads up to visit several place in Seoul starting from Insadong, then Gyeongbokgung Palace, Gwanghamun Square, Cheonggye Plaza and lastly Jogyesa Temple. 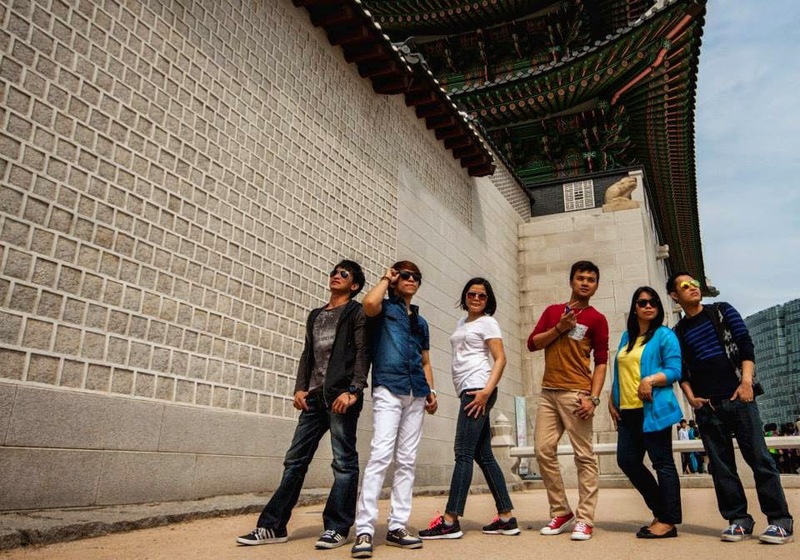 This itinerary guide is designed to visit 5 famous places in Seoul in just one day (or less). Depending on your patience and your determination to explore the places, you can visit these 5 awesome places in Seoul before the sunset. If you are in for a day tour adventure, hop in and find out the directions and features of the places I will include in this itinerary. Let’s start with Insadong. Why visit this place? I have two reasons: first is because this is located in the heart of the City of Seoul, making it very accessible to the public. Secondly, this place is very important in Korea. If you want to engulf yourself with Korean culture and know more about the place by looking to its traditional value, this place is a must visit in Seoul. 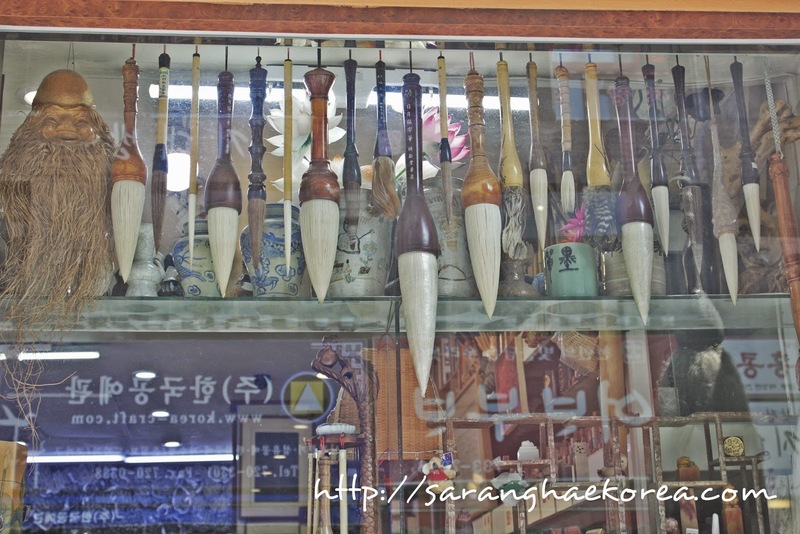 At Insadong, you can find Korea’s treasure, and by treasure I mean the country’s valuable traditional items FOR SALE. Yes, you read it right, if you are looking for something precious to bring home or souvenir items to cherish, Insadong is the perfect place to visit. Insadong looks very old making it appear more traditional and valuable. 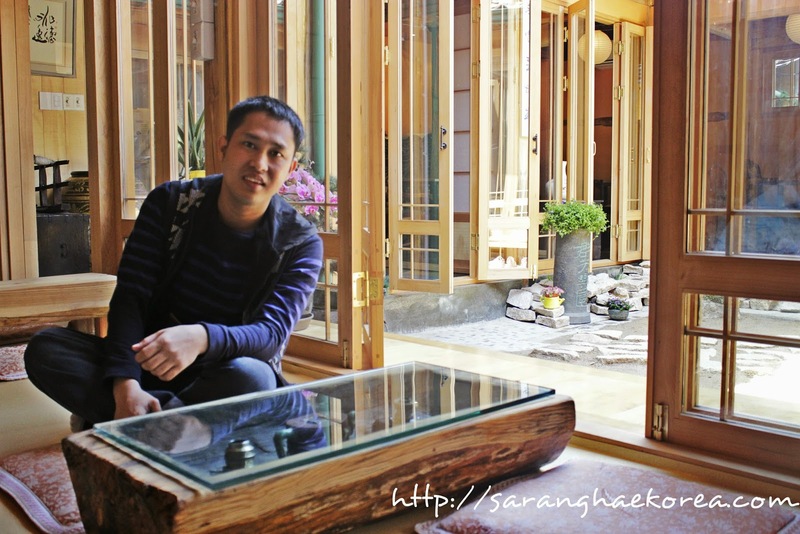 There are a lot of galleries in the area where you can see spectacular Korean traditional paintings and sculptures. 4. 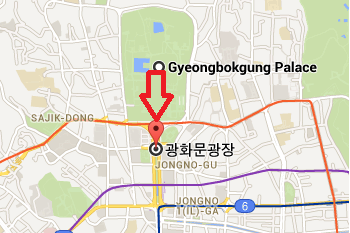 Walk straight for about 100 m.
Next stop after Insadong is at Gyeongbokgung Palace. Out of all the five palaces standing in South Korea right now, Gyeongbokgung is the grandest of all. It is considered to be Korea’s “Northern Palace”. It has witnessed the horrible Japanese invasion during year 1592-1598, it was in fact destroyed but through the effort of Korean Government, the palace has been restored and still standing up to now. At this palace, you can visit Korea’s historical structures. You can also witness the ceremonial changing of guards in this place. Next, I will take you to Gwanghamun Square. It is just a few meters away from Gyeongbokgung palace with an area of 20,000 meter squared and a statue of one of the most important historical personality in Korea, King Sejong. He is the founder of Korean alphabet Hangeul. The plaza is a good place to meet with friends. You can also find several attractions and services in the area. 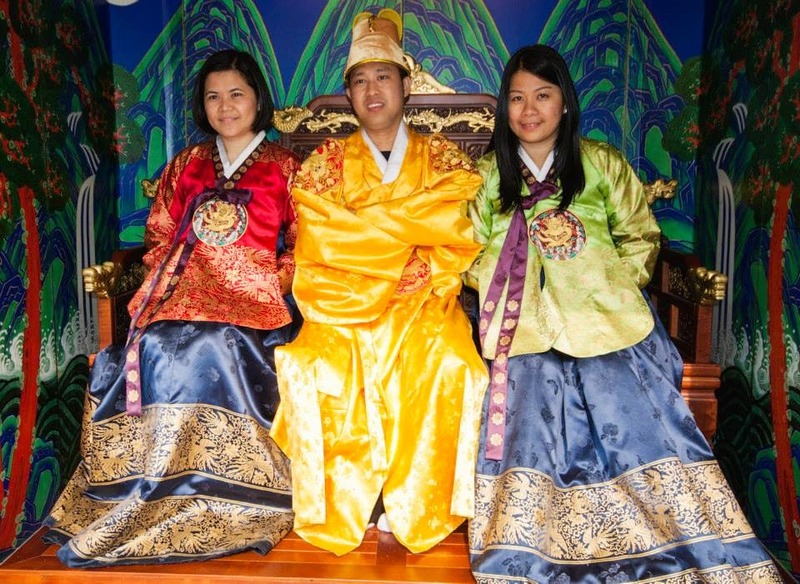 You can wear Hanbook (the traditional Korean clothing) for free and explore the place where Korean history and culture is being presented. 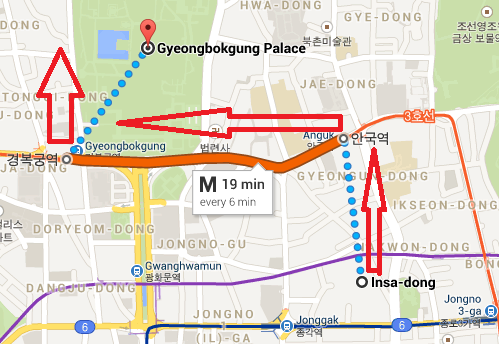 You can just walk from Gyeongbokgung Palace to Gwanghamun Square. It is located in front of the Palace and all you need to is cross the street. 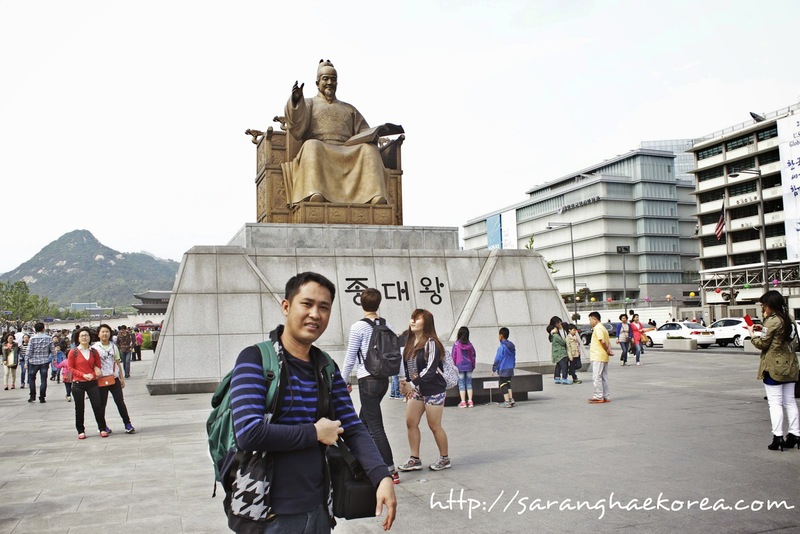 After Gwanghamun Square, a nearby Cheonggye Plaza is also a must place to see in Seoul. The Cheonggye Plaza is the head of the Cheonggyecheon stream, a stream that runs to the heart of Seoul and is 8.4 Kilometers long. 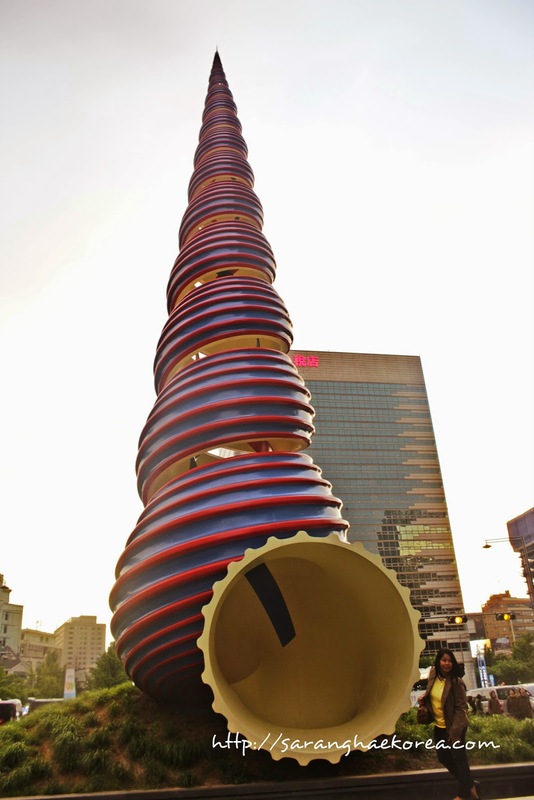 At Cheonggye Plaza, you will see this Spring sculpture in red and blue which represents the colorful Korean wrapping cloth called BOJAGI. Once a concrete highway, the place has now a miniature stream where people can meet up and spend leisure time together with family and friends. 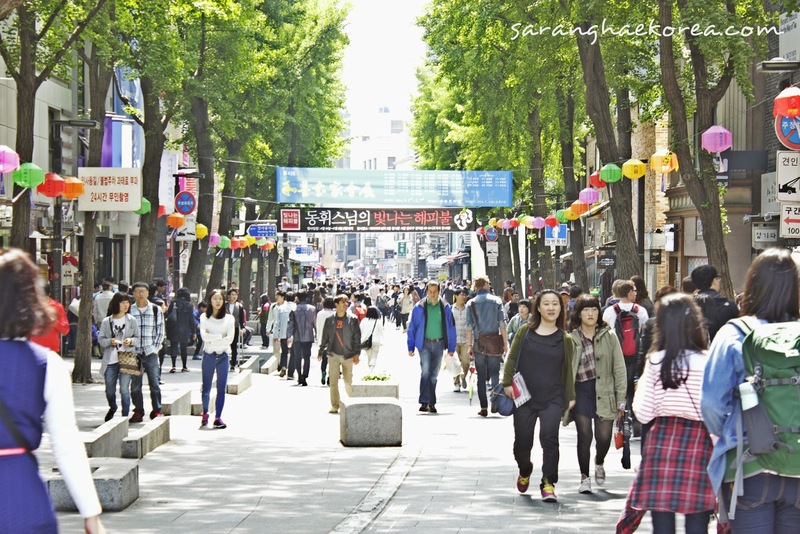 To go to Cheonggye Plaza, you can just walk about 60 meters away from Gwanghamun Station. This may not be the most interesting place to visit but for those who want to experience temple stay or just visit and see a Buddhist Temple, Jogyesa Temple is a place you must visit. It is just near Cheonggye Plaza, you can just walk from there to the temple. What you will see in the temple is a 500 year old tree standing tall and proud in front of the temple. Jogyesa Temple is unique because unlike any other temples in Korea, this one is located at the very heart of Seoul. Usually, temples are located in the mountains where monks can solemnly meditate. 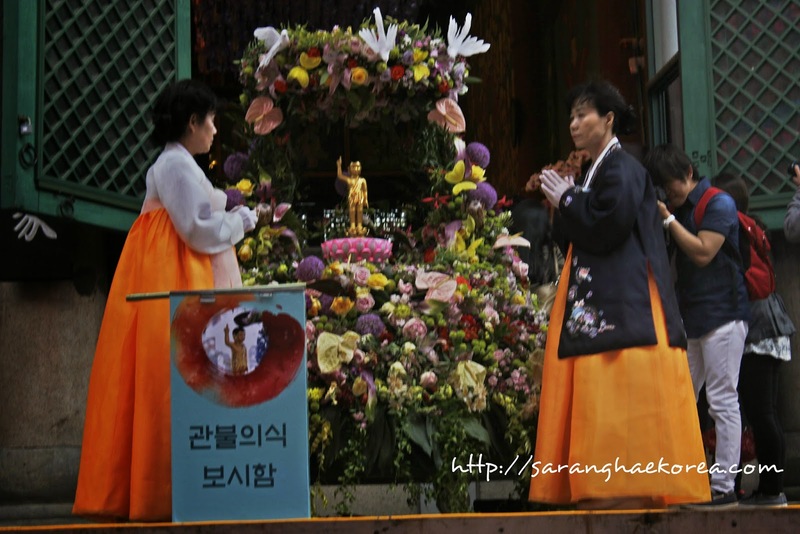 The advantage of Jogyesa Temple is that, it can be accessed easily by people. You don’t need to go to the mountains to visit a temple. 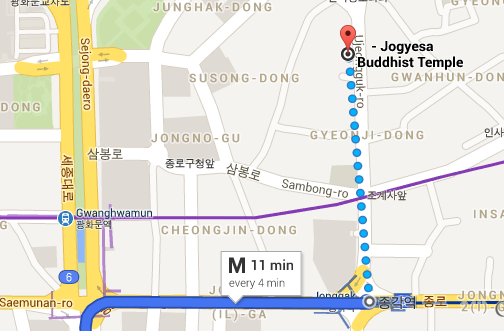 To get to Jogyesa temple from Cheonggye Plaza, go find your way towards the Jonggak Station. It is very near the plaza. Once you get to Jonggak Station, find the Exit 2 of the station (note that you don’t need to take a ride to the train). From the Exit 2 of Jonggak Station, go straight for about 70 m, cross the street and walk for another 100 meters to go to Jogyesa temple. So there you go everyone, 5 remarkable places in Seoul to visit in less than one day. I am sure you will enjoy it because aside from the fun these places can offer, you don’t need to shell out big amount of money to tour around these tourist destinations in Seoul. I like to try the cafe at Insadong. Korea would really be a nice place to visit considering how close the place is to the Filipinos with numerous koreanovela making waves here. Wow what a great place to visit! I would love to go to Korea someday but thank you for sharing a piece of it with me today! So cool I would love to visit there someday! Wow! That looks like an awesome place to visit! I hope to travel overseas at some point when my girls are a little bit older as I have never left the country! What a great place to visit. So many beautiful things to see. Oh I would love to travel over there. I like that spring sculpture. I've never seen anything like that. My father was stationed in Korea in the early 70's and always said it was a beautiful place. Would love to visit there one day to see for myself. you should. Trust your father. That looks like a great place to go on vacation. If I ever go I will make sure I check out Insadong. 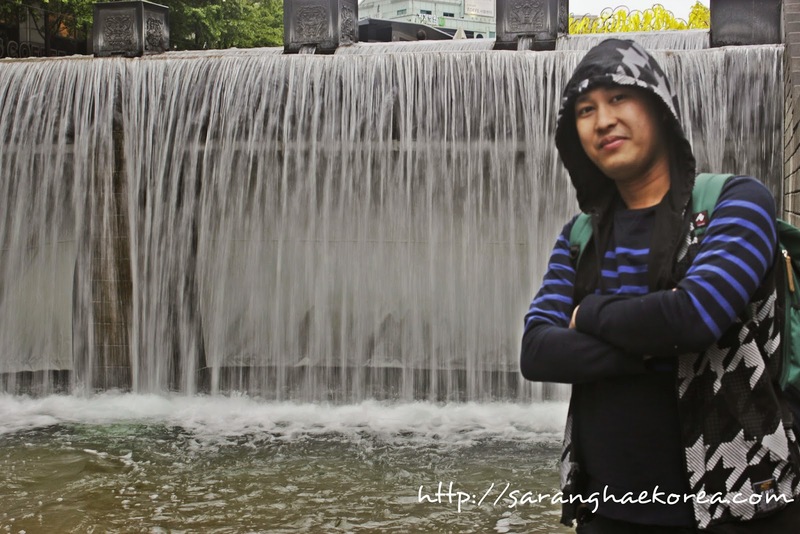 What an excellent travelogue for visiting your chosen places in South Korea. I've never been to anywhere in Asia but hopefully someday. Thank you maam. Hopefully you will get to visit us here. I have to tell you that my 18 year old just loves all things Korean. I'm forwarding her the blog so she can see the post (and your trip) for herself. Thanks for sharing. Thanks for this! I've never really thought of traveling to Korea on vacation but this looks so fun! Thanks for the description and the pictures.. makes me want to visit..
Looks like you found some really neat locations in Seoul. If I ever make it there , I'm definitely going to want to spend plenty of time so I can see all the sights. I've never been to Korea, but I really like how you cover all the bases of places to see. 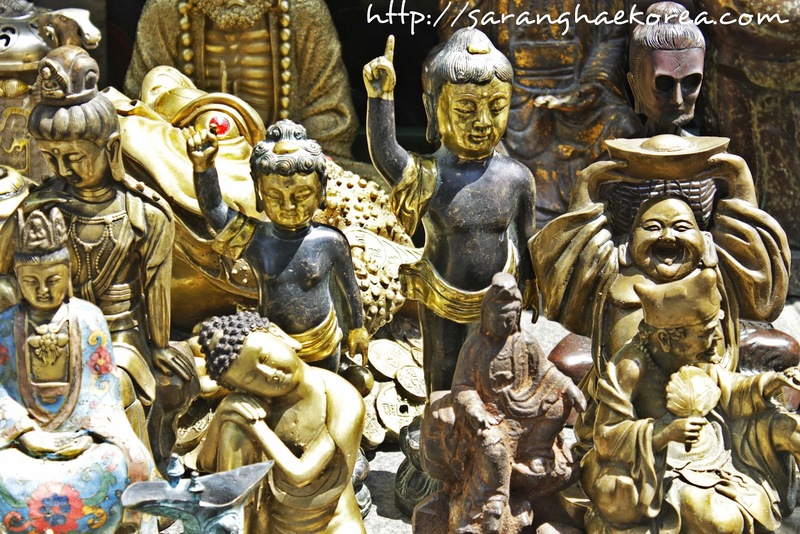 The market with the traditional Korean sculptures is fascinating to me - I'd love to know the meaning behind them. Looks like a wonderful place to visit. I would love to visit Insadong! Looks like a great place to visit. The others sound nice as well. There are so many things to see! I love seeing more than one thing in a day, I'll be keeping this itinerary in mind! This is amazing. It is so beautiful with all the culture. Looks like a wonderful time. Thanks for sharing. This is just the kind of post I like to come across for learning. Your pictures are amazing, and I'm happy to have visited. I loved the trip I took to Seoul. Sadly it wasn't enough time to see all the great places there. I would love to see some of these sights on my next visit. Very interesting and beautiful pieces of art. It looks like you had a lot of fun and enjoyed your trip. So lucky! My sister was in Seoul for a whole month back in May. It is my dream to go there one day! We have friends that recently moved to Korea, I am eager to share your posts with them. I am sure they will appreciate the insight on where to visit. Looks like a fantastic time! I'll have to pin this post just in case I ever get the chance to travel to Korea someday. Amazing pictures! I would love to visit Korea! I hope to get there one day! It looks beautiful there. I wish I could make a trip there to see it all for myself. Thank you for sharing these wonderful pictures with all of us. I've heard that South Korea is an amazing place! I hope to visit there one day!